Neil will be coming (all the way from Cornwall!) for a chat with me live in the studio on Sunday, 15 of February Midday-14:00! Not only will Neil be talking to me throughout the two hours of my show, he will be picking some of his favourite songs for you to listen to. I’m sure he won’t mind me saying that he has been on the planet for six decades, so he has good knowledge of music. Well – he seems to think so anyway! We will also have the regular features of the show still in there for your listening pleasure; like ‘Weird News’ and ‘New Music’. I don’t have guests on my show very often but i’m sure this is going to be great, and most importantly you will enjoy his company too! If you have any suggestions for the show, please let me know below in the comments. Or on Twitter @BenDouse. 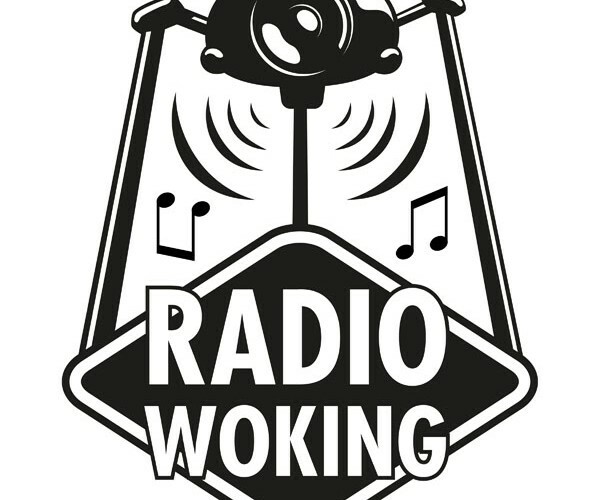 I’m live every Sunday, midday-14:00… Only on Radio Woking.